Disney and Lucasfilm are fast at work to lay down the groundwork for the third Star Wars trilogy. 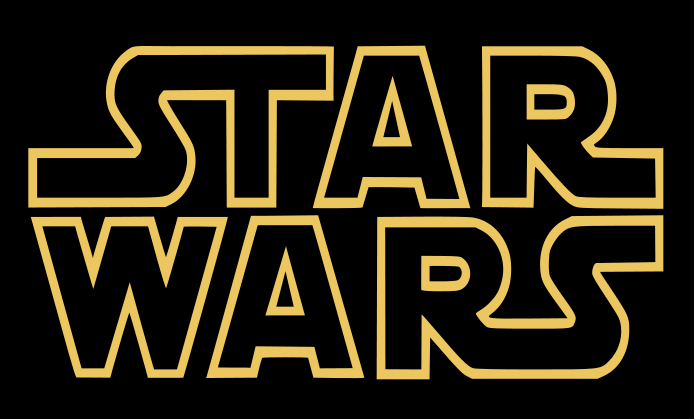 As previously reported, Michael Arndt is writing the screenplay for Episode VII — but it isn’t the only film entering pre-production. Things are set in motion for episodes VIII and IX with an update on two more screenwriters joining the trilogy. One writer is Simon Kinberg, whose experience includes X-Men: First Class and Sherlock Holmes. The other? Just some guy named Lawrence Kasdan, whose screenwriting credits include The Empire Strikes Back and Return of the Jedi. It’s unclear who is going to write which film, but it’s great news nonetheless. I’m very optimistic with the three writers who are brought on board for Star Wars. And fortunately for us, this means no horrendous dialogue from George Lucas. Although, I will admit that I’m okay with just one, “You’re breaking my heart, Anakin!” line. Sweet news, and don’t forget that Kasdan also wrote “Raiders of the Lost Ark.” That sure can’t hurt things. Normally, I’d be sad hearing that one of my favorite classic movies will have another add on. After Episode I-III rolled in and made many of us despair and some smile, I think another trilogy can’t hurt the situation. It sounds like it can only improve especially compared to the last three installments. Super badass that Kasdan will be on board. I didn’t realize he wrote Raiders too! Cool!